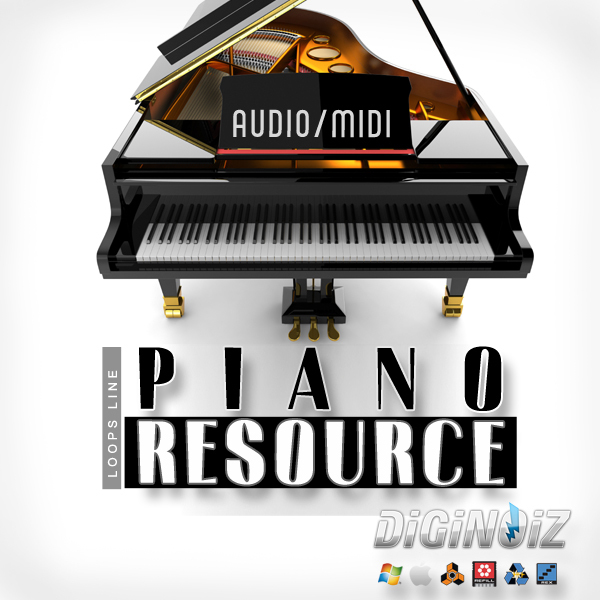 We are proud to present our brand new product called “Piano Resource”. This time we give You made in high quality, with maximum precision Piano loops in pop, r&b, hip-hop genre. First time we give You opportunity to form Your own melodies by means of Midi format that we include to our pack. “Piano Resource” was created by talented pianist called Voyna (www.voyna.eu) „Piano Resource ”- contains 100 perfectly sounding loops (80-110 BPM) in pop, r&b, hip-hop genre. We give you a fresh product, containing 100 melodic piano loops. About The MP3 Demo: PLEASE NOTE: Drums / drum loops are NOT INCLUDED in this pack and they are used in the MP3 Demo for demo purposes only! 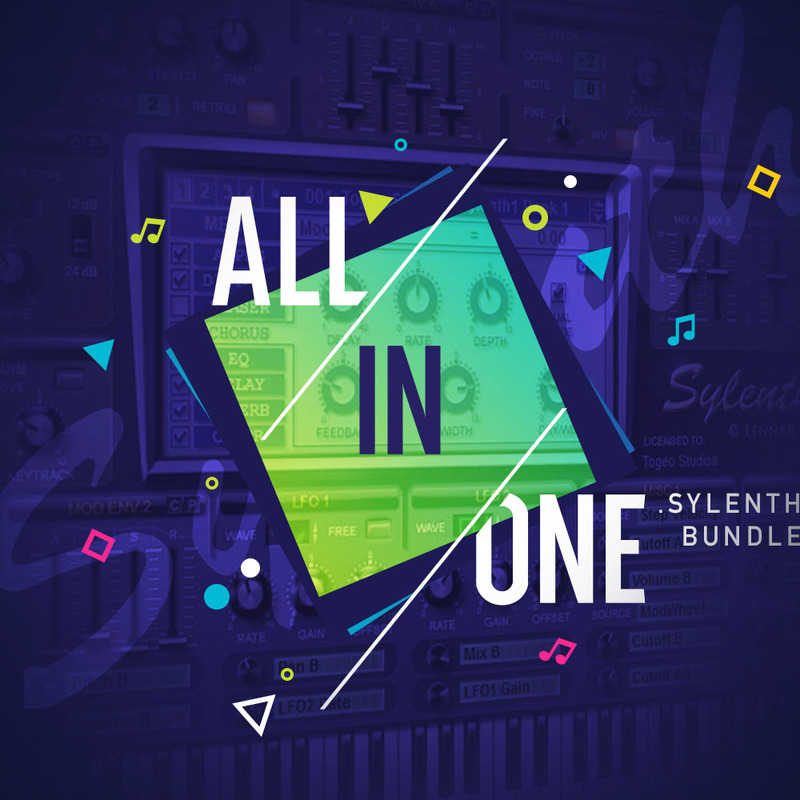 This pack include only Piano instrument and midi loops. „Piano Resource” contains 100 loops, over 300 Mb material (Midi Files, 24 bit WAV) ready to use in your favorite sampler or sequencer, both hardware and software, including: Logic, GarageBand, Soundtrack, Digital Performer, Sony Acid, Ableton Live, Adobe Audition, Cakewalk Sonar, Pro Tools, Stylus RMX, Emagic EXS24 and many more. 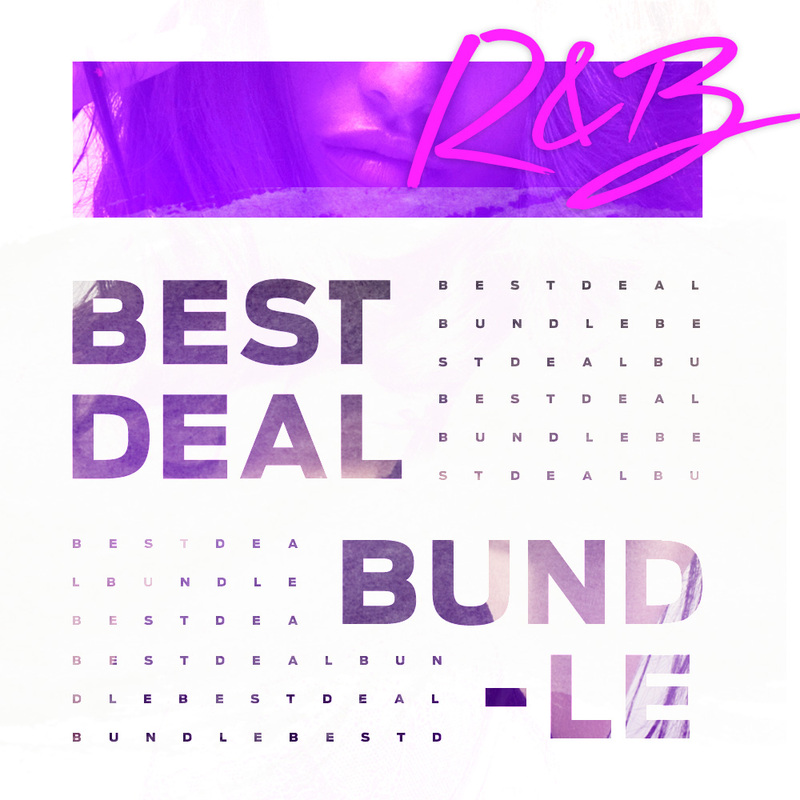 65 Diginoiz products contains RnB Samples, Loops, Presets, One Shots in one incredible bundle product! All that you need to creat your own smash hits!